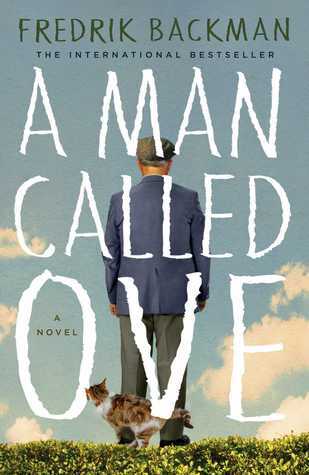 I believe I might be the last avid reader to have not read A Man Called Ove, a novel by Fredrik Backman. Part of the reason that I put off reading this book was that I so loved another novel written by Backman — Britt-Marie Was Here — and didn’t feel that anything could compare favorably to one of my favorite novels ever written. The comparisons between these two books are obvious. Both protagonists are seemingly crabby people who manage to find happiness despite themselves. Britt-Marie was not so much crabby as simply set in her ways. On the other hand, Ove is as crabby as one can be, and just wants to be left alone following the death of his beloved wife, who brought out the best in him. He gets up at the same time every day. He eats the same breakfasts and does the same activities. However, he can’t get over the loss of his wife, and decides that suicide is the only answer. Except that one suicide attempt after another keeps getting thwarted, first by his new neighbors who knock over his mailbox while trying to back up a truck; an estranged neighbor is in desperate need for his help; a scroungy cat seems to think he lives with Ove. Eventually, Ove realizes that he is important to a lot of people. The novel is – in a word – charming. I don’t think I liked Ove quite as much as Britt-Marie, but the novel was an absolute pleasure to read. The characters are loveable and their funny ways at looking at life – and at Ove – made me laugh. Anyone who reads this book and doesn’t feel more hopeful and happy after is simply a curmudgeon him or herself. Treat yourself to a few days with Ove. My reading goal every year is 100 books. I’m not sure I have ever hit my goal, but I have come close. For example, in 2015, I read a total of 93 books. I’m afraid in 2016, I was a bit of a slacker, having only read 88 books – a couple of which were, quite honestly, novellas. In my world, they counted! Especially since I’m not graded on quantity. And I’m thankful I’m not rated on quality, because I don’t use the New York Times Book Review for my book choosing. Actually, I’m not graded on anything being retired and all…. Anyway, I post a book review each week, so if you are a faithful Friday Book Whimsy reader, you will be familiar with all of the books I am going to feature as my favorite five books of the year. The books may or may not have been published in 2016; they have just been read by me in the past year. Frankly, most are books published in earlier years. My five favorite reads in 2016, in no particular order…. Britt-Marie is a 60-something woman who leaves her controlling husband after she learns he is having an affair. She is compulsive and entirely set in her ways. She has been since she was a little girl and her much-adored sister is killed in a car accident. It should have been you, is the message that Britt-Marie got regularly from her mom, whether or not it was spoken out loud. So Britt-Marie begins the process of starting a new life. The only job she is able to find is the manager of a recreation center in a very small town. She has spent most of her life taking care of others and has no idea who Britt-Marie is and why anyone would care. But she learns that people do care, and begins to put together a new life where people accept her for who she is. What I liked best about the book: Britt-Marie. I loved the main character so, so much. The book was entirely feel-good, and who didn’t need that this past year? The novel examines the invention of the light bulb, and the eventual replacement of gas lighting with electric lights in this entirely readable, eminently fascinating account of the legal battle waged between Thomas Edison and George Westinghouse. There is no one less interested in science than I, and yet I found the book to be fascinating. Moore uses real characters such as Edison, Westinghouse, Nikola Tesla, and Paul Kravath to give readers a snapshot of life in NYC in the late 1800s and how progress is REALLY made. It unexpectedly provided me with one of my favorite reads of the year. What I liked best about the book: I love to learn about history and science via novels, as I find that so much easier to read. Moore was able to pique my interest in the notion of inventing and patents. It takes good writing to successfully accomplish that task. This novel is everything I would hate in a book. The entire story is told via emails, text messages, flashbacks, school documents, and so forth. There is no driving narrative and virtually no dialogue. It is really all about the characters, but Semple does it so well that this book was a total pleasure to read. I had it in my library for a long time before I finally picked it up and read it, almost straight through. Bernadette is the star of the show, despite her quirky, agoraphobic nature. She is likable and believable. I would like to have her as my best friend. I don’t regularly reread books, but I will read this book again and again. What I liked best about the book: The author’s characters are the best thing about the novel. Despite the fact that there is no driving narrative, she was able to paint clear and distinct pictures of each character through her unusual writing style. 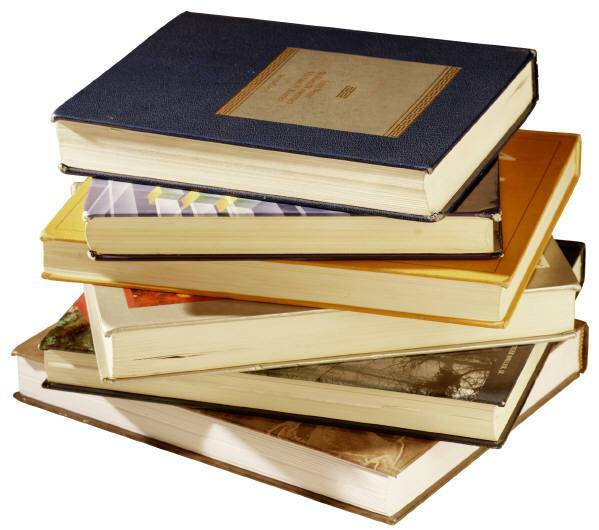 There is a plethora of novels available about World War II, and lots of good ones. I found The Nightingale to be one of the best I’ve read (and I’ve read more than my share) simply because it offered a different perspective on the awful war. Two sisters from a small village in France experience the war from entirely different perspectives – one as the woman and wife left behind to care as best she can for everyone around her, and one who becomes part of the French resistance. The look at the war from the women’s perspective, as well as Hannah’s beautiful writing, made this one of my favorite reads of 2016. What I liked best about the book: There are many books – novels and nonfiction alike – about the horrific treatment of the Jews, and about the miserable conditions of the fighting men and women, but I liked reading about what it was like to try and keep your world in order under wartime conditions as the woman back home. Christina “Tiny” Schuyler was the so-called good sister of the three Schuyler girls. She did everything the right way. She was good in school, she married well, and she was the perfect political wife to her ambitious husband. But what is missing is love. It made for a wonderful book with a thoroughly satisfying ending. Tiny Little Thing was the first book I had ever read by author Beatriz Williams, and I have read several since. They almost always have some connection to the Schuyler family, and they are very good. But Tiny Little Thing is my favorite. What I liked best about the book: Blackmail, adultery, Vietnam, dirty politics – all wrapped in a 1960s package. It took me a bit to get into the novel, but once I did, I couldn’t put it down. Britt-Marie Was Here, by Swedish author Fredrik Backman, just kept showing up. It would be one of the books that would be suggested, ala if you enjoyed this book, you will enjoy Britt-Marie Was Here on a lot of the book sites I regularly peruse. The libraries I use recommended the book. Blogs that I follow would suggest it as a book worth reading. All right, all right, I will read it, I finally said, though the synopsis didn’t exactly grab me. 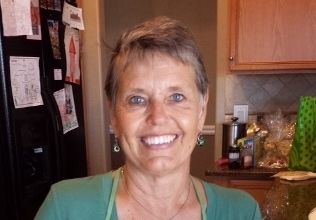 Britt-Marie is a 60-something woman who leaves her controlling husband after she learns he is having an affair. She is compulsive and entirely set in her ways. She has been since she was a little girl and her much-adored sister is killed in a car accident. It should have been you, is the message that Britt-Marie gets regularly from her mom, whether or not it is spoken out loud. So Britt-Marie begins the process of starting a new life. The only job she is able to find is the manager of a recreation center in a very small town. She has spent most of her life taking care of others, and has no idea who Britt-Marie is and why anyone would care. But she learns that people do care, and begins to put together a new life where people accept her for who she is. And who play soccer. You will have to read the book to find out why soccer is important to the story. 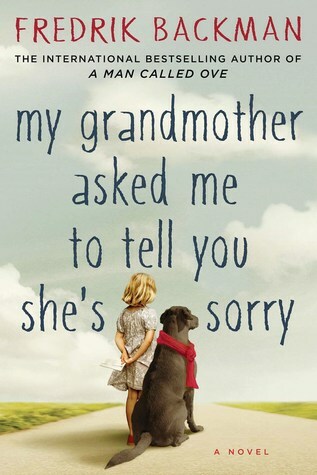 The author has written a couple of other books – the intriguingly titled My Grandmother Asked Me to Tell You She’s Sorry and A Man Called Ove. Much like Britt-Marie Was Here, they didn’t grab my attention. After reading this book, which might end up being one of my favorite novels ever, I will be reading his other books as well. Britt-Marie Was Here was a breath of fresh air after reading some fairly dark novels lately. I seriously loved every word of this book, and want Britt-Marie to spend some time with me. The ending pleased me a great deal.